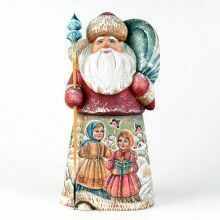 This Ded Moroz, aka Grandfather Frost, aka Old Man Frost, aka Santa, etc... is inspired by the famous and sometimes extrapensive hand-carved wooden Santas that are well known among the Russian arts and crafts scene. 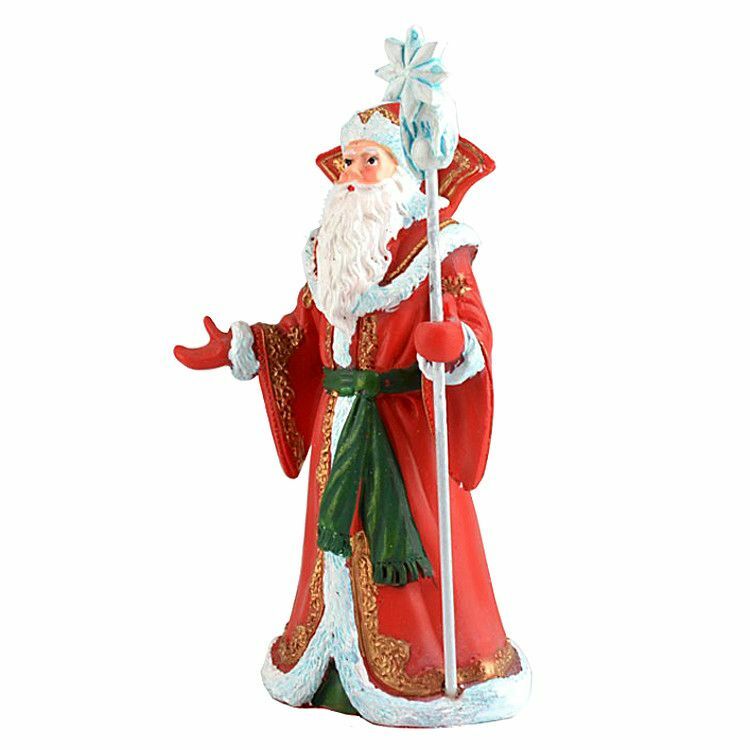 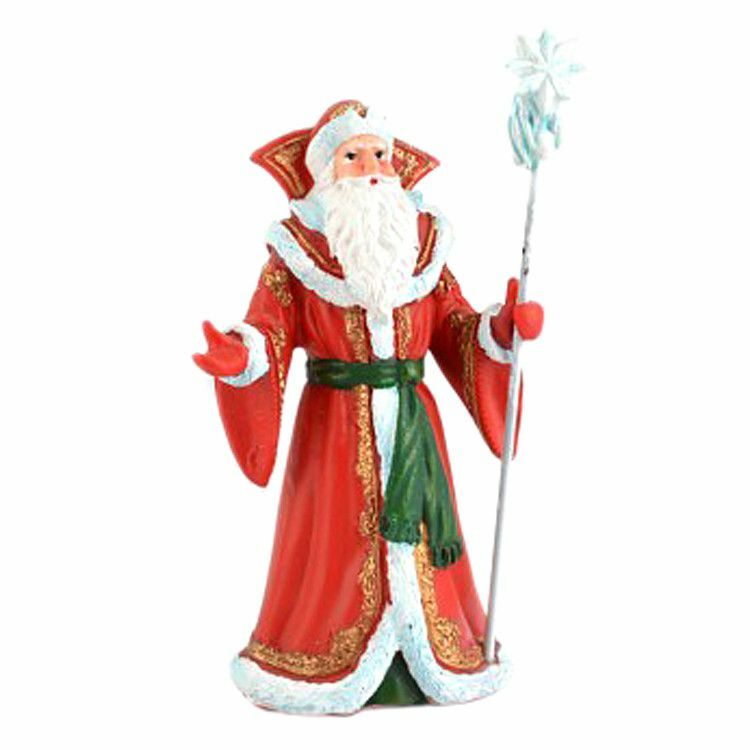 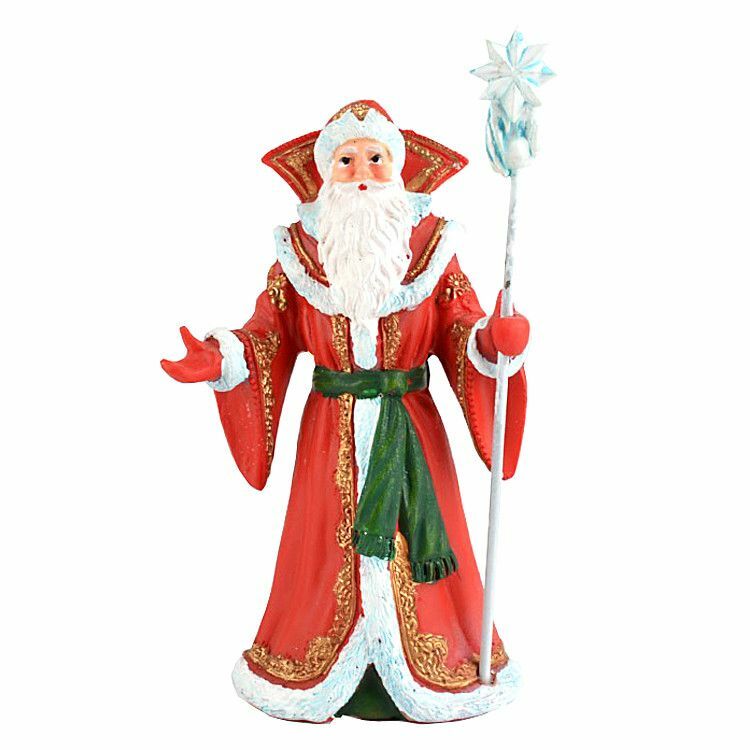 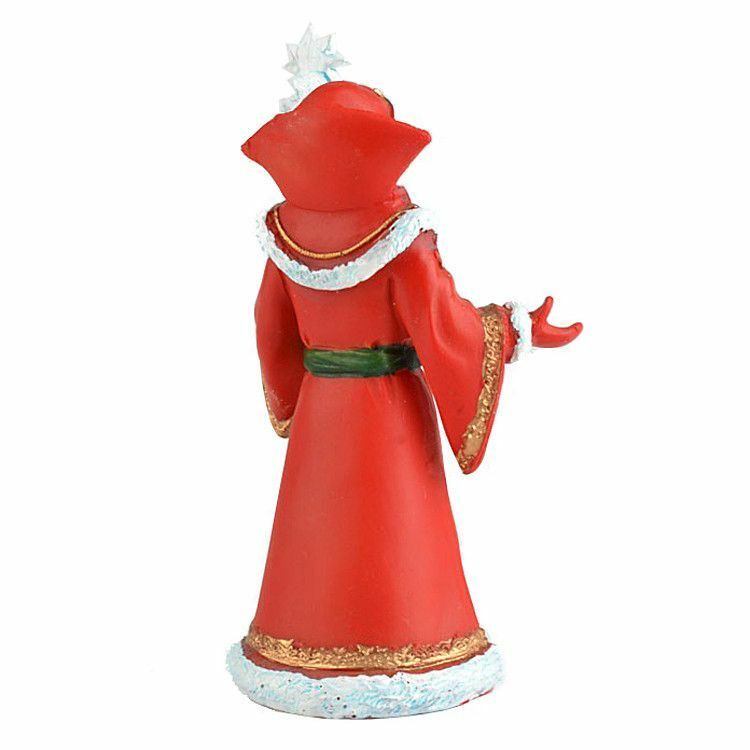 This little 5" tall Santa Clause is made of ceramic, thus it is much more affordable. 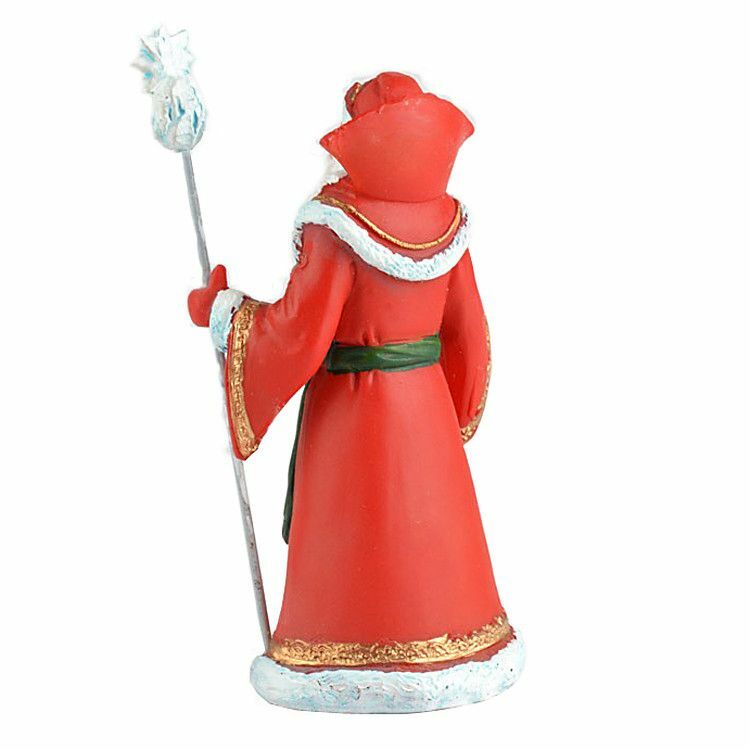 An extracellent choice for a unique gift this holiday season!